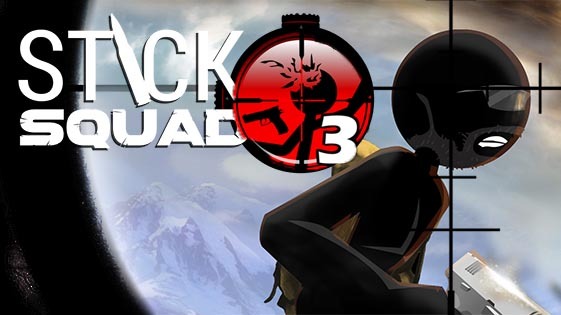 Stick Squad 3 - Modern Shooter - Ron and Damien are back for some more killing action. In the previous Stick Squad they had succeeded in capturing Foster, an Australian missile hijacker. This time our two assassins are on a lead to track down The Voice, head of a huge criminal organisation and responsible for several murders. We now bring you to Spain and USA. Stick Squad 3 continues with our two appealing anti-heroes; Ron & Walker. Two completely different personalities, yet two of the best professional assassins around. We also introduce a new villain. ✔ New weapons to unlock! Stick Squad 3 - Modern Shooter: install APK and play the game.